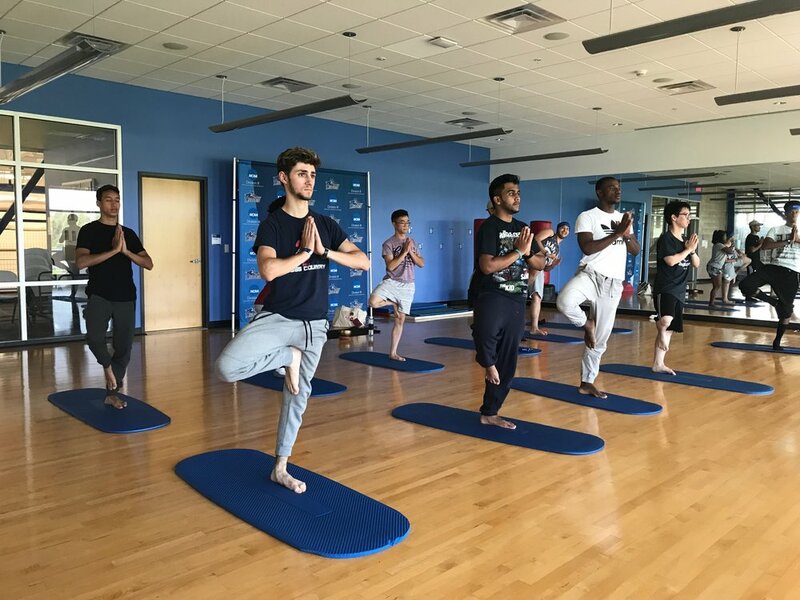 Summer 2018 SUNY College Mindfulness and Yoga Session Highlights! Newer PostHighlights from Summer/Reading Mindfulness Camp 2018! 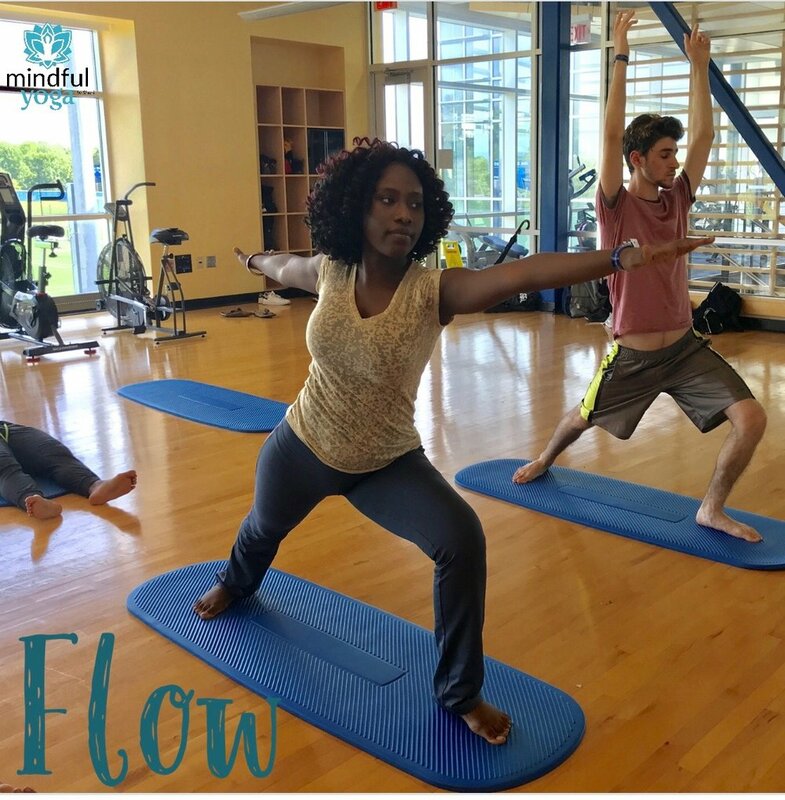 Older PostHighlights from Summer Mindful Yoga/Speed, Agility & Strength Training Camp at Mohawk Valley Community College!